Learning alphabet letters and sounds is one of the most fundamental concepts your child will need to know. It is the base for learning to read and write, and reading is needed for almost all other subjects. By teaching the alphabet before kindergarten your child will have a head start and an easier time in school. A Preschool Alphabet Assessment will tell you how many letters a child knows and which you'll need to work on. Perform an assessment 3-4 times a year to monitor progress and adjust lessons accordingly. Begin by telling the children you are going to ask them if they know letter names and sounds. Place the Letter I.D./ Sound I.D Assessment (student) sheet in front of them. Start at the top going down, asking if they can tell you the letter name and sound. Use an index card to mark what letter you are on to help them focus on each individually. Then record on the Letter I.D./ Sound I.D. Assessment (teacher) sheet their response. Put the letter name and sound they give in their response or put a "?" if they don't know. Score the assessment by adding and then subtracting the number they got wrong from 52. File the test for future reference of their progress. Be positive and praise them for the ones they get right and let them see the progress they are making each time the tests are administered. Here is a copy of the Letter I.D./ Sound I.D. assessment test for you to download. Prepare for this test by either using alphabet flashcards or making your own by printing letters onto index cards. You will need all 52 lowercase and uppercase letters. 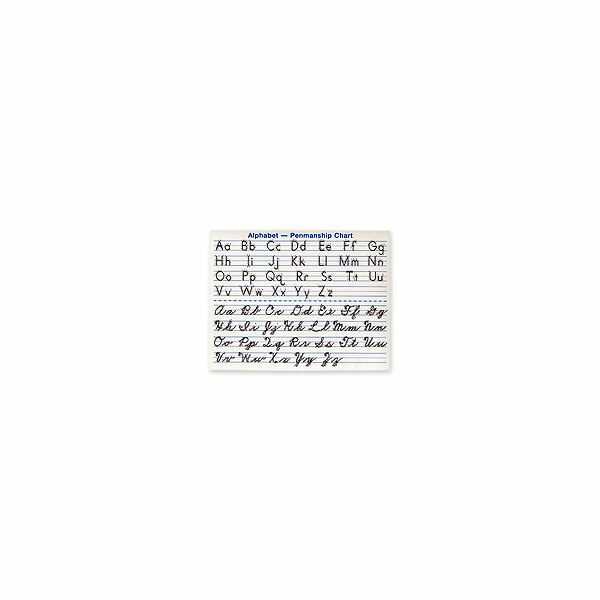 On a large surface, arrange all of the uppercase letters face up on one side and the lowercase letters on the other. Tell the child to find an uppercase letter and match it with the corresponding lowercase letter. Have him repeat until he is able to match all that he can. Record what letters he was able to get and those he wasn't sure of so you'll know what letters he will need more work on. 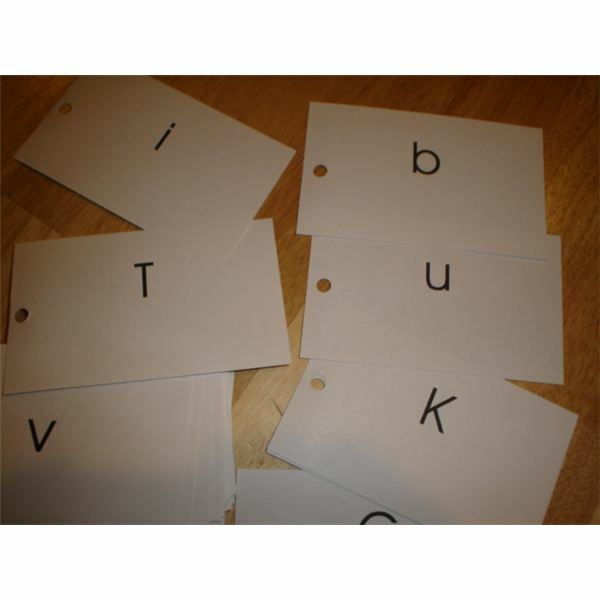 Using the same alphabet cards, separate all of the uppercase letters into one pile. With the cards out of order, have the child put them in alphabetical order from "A" to "Z." Give him time to look at them and work to put them in order, and then record how well he did. Write down any letters that were out of order or he wasn't sure where to place them. You might suggest that he sings the alphabet song as he does the activity. Although many 3-4 year olds won't be ready to start writing letters, they can be introduced to this concept. Encourage them to learn to write their name and practice other letters. Once they are able to write many of the letters, you may use this part of the assessment. Provide the child with a blank piece of school lined paper and ask them to write the letters of the alphabet. Tell them each letter one at a time and give them time to write it down (Hint: you could use the same letter order as the Letter I.D./ Sound I.D. Assessment). After they are done, review their responses and grade 0-2 points on each for how correctly they write the letters. Often writing letters will be more challenging for kids so try to be positive about their progress and give them ample opportunities to practice writing. A child as young as 2 or 3 may not know many of his letter names and sounds yet, but there are other ways to assess his letter knowledge. Using flash cards or some kind of letter tiles, choose 3 letters and ask him to find a certain one. For example, put the letters "C," "R," and "M" together and ask him to find the "M." If this is not challenging enough, use 5 or more letters at once. Another activity to do with a younger child is to point out letters that begin with familiar terms such as the first letter in his name, "m" for mom, "d" for dad, etc. Help him use letter tiles to spell names. Provide him with learning activities and toys that will teach alphabet concepts to help him further in learning. This assessment is not included as part of the Preschool Alphabet Assessment since it focuses on the beginning stages of reading, but it is also a good one to use. To start, without showing the child the Auditory Blending Assessment sheet, explain to him how the test will go. Follow the directions on the test to practice blending a few words before you begin. During the test, let him take his time to come up with a response and put a check by each word that is correctly blended. Feel free to download this copy of the Auditory Blending Preschool Assessment. Find preschool lesson ideas, assessments, and a guide for giving kids the education they need to be academically and socially ready for Kindergarten.